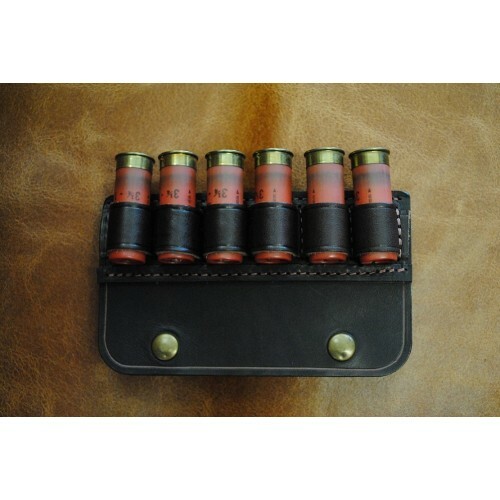 --- Please Select --- .22/.32 .357/.380 .40 / 9mm .44/.45 .38 .50 cal. 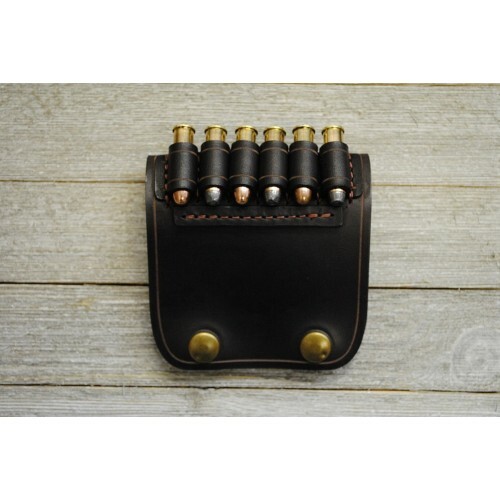 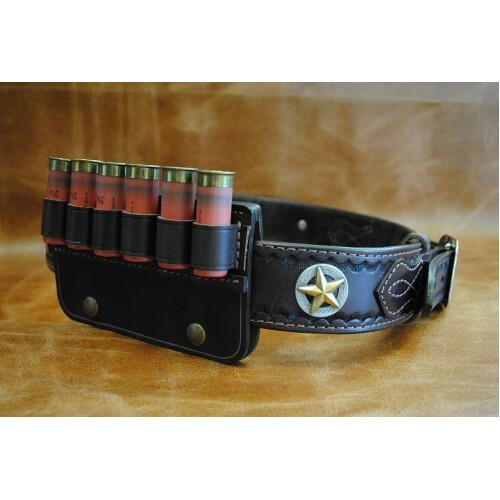 The Stoner Western Ammo Slide is designed to fit over top of a Western Belt without Ammo. This can be swapped out with another Ammo Slide to add more options to your Western Rig.